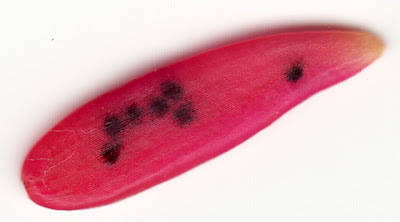 Seeds of many species of e.g. 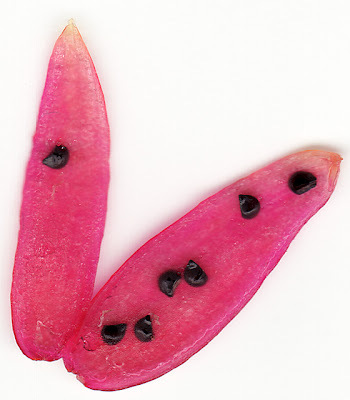 Opuntia require cycles of freezing/thawing and dry/wet conditions in order to germinate so the answer also depends a lot on what types of cacti you are growing. 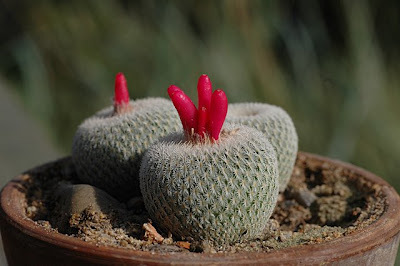 I have lots of cacti seeds here that I bought this summer(I live in Brasil), but unfortunately the summer is over and I could not germinate them. Now the temperatures are a little low(15-20), so i preffer to store them and use when the temperature rises a bit. How can I keep the germination rate high?store in the refrigerator? 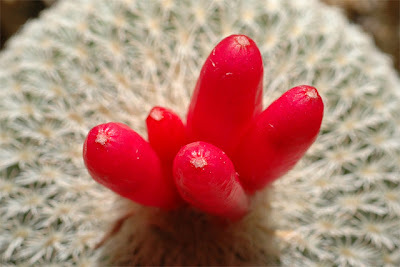 love your site, you always have nice pictures from your plants. 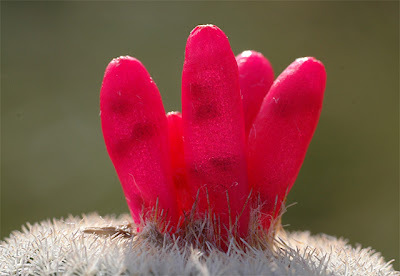 I also have a german site about severy cacti (www.drogen.cx). Just out of curiosity, could I ask you to drop me a link to the page where the photos are used?